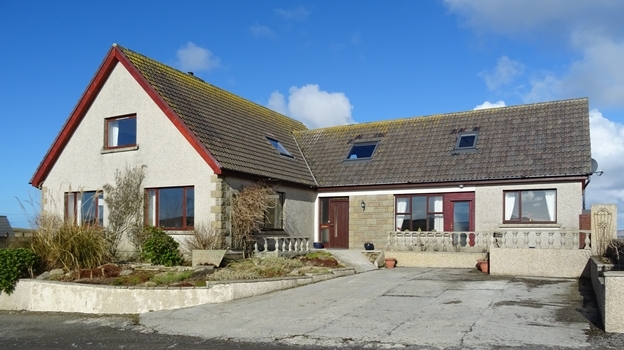 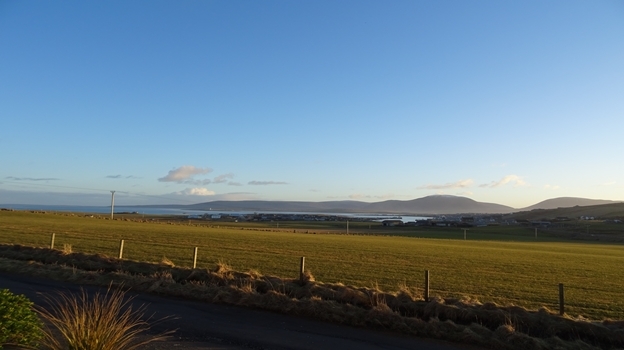 Comfortable, home from home accommodation set in a rural location with fantastic views overlooking Stromness, Scapa flow, the island of Graemsay, the island of Hoy and the Hoy hills. 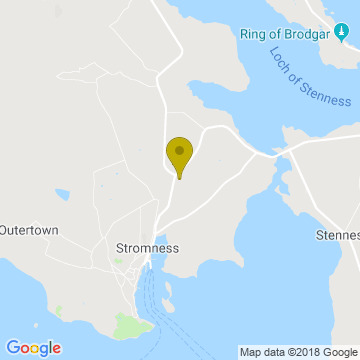 It is one mile from the town of Stromness, one of the two main towns in Orkney. 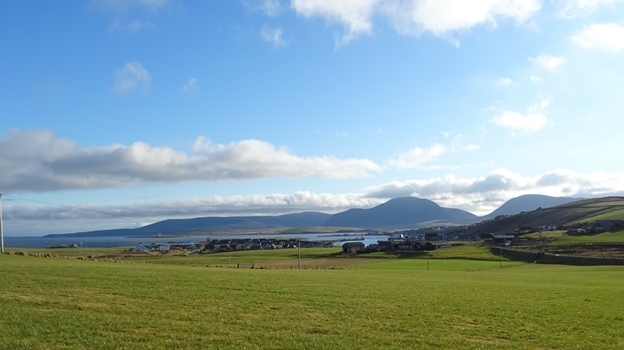 Stromness is a historical little town full of charm and character with something for everyone to enjoy. 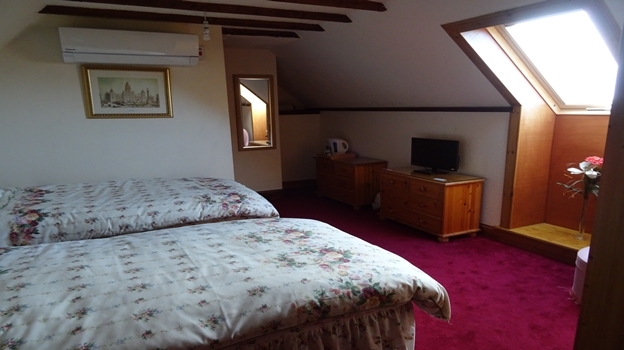 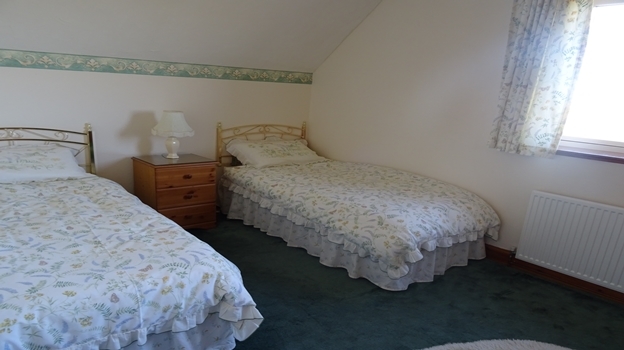 The accommodation consists of four twin bedrooms, three of which can be double bedrooms and are all en-suite. 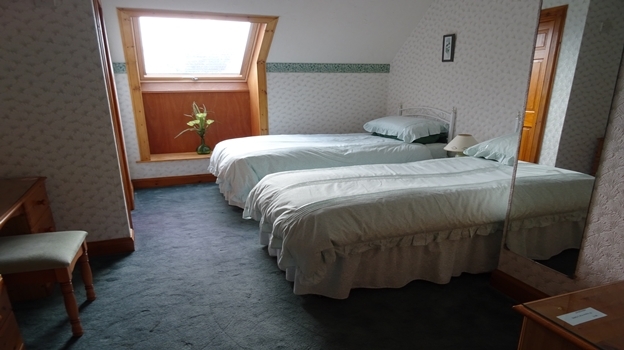 The rooms are serviced daily and have unlimited WiFi, TV's and tea/coffee making facilities. 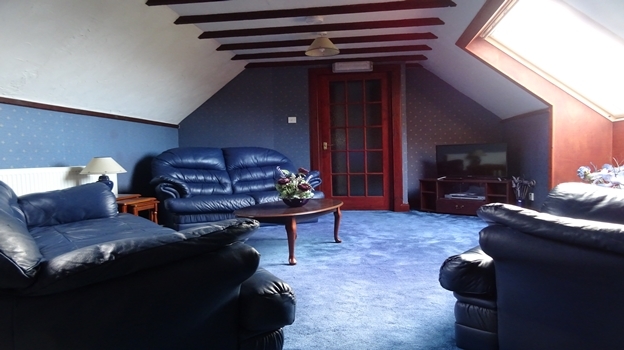 Each room has newly installed air source heating so you can adjust the temperature to suit you, There is a residents lounge which can be accessed at anytime throughout the day. 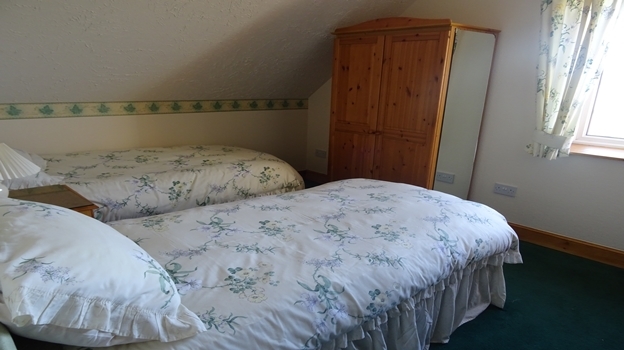 A wide selection of breakfasts will be offered. 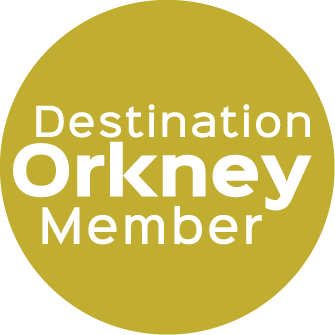 We are a young Orcadian family looking forward to welcoming you and making your stay on Orkney as enjoyable as possible.